Panasonic's HDD camera can suffer sudden shut down /./ power off as soon as it boots up. We can recover video from HDD formatting, Deleted video clips, and transfer files or convert for viewing on your mobile phones and computer. 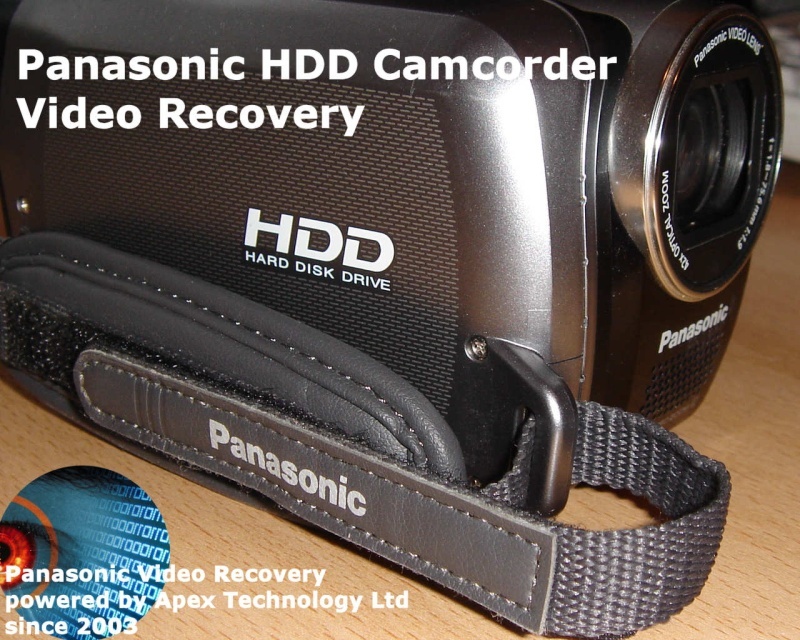 If you need a Panasonic HDD Camcorder video recovery service, then contact our friendly company. Panasonic's HDD camera can suffer sudden shut down /./ power off as soon as it boots up. We can recover video from HDD formatting, Deleted video clips, and transfer files or convert for viewing on your mobile phones and computer..